The new floor-plan at MACH 2018 certainly reaped rewards for Rochdale based Kerf Developments. 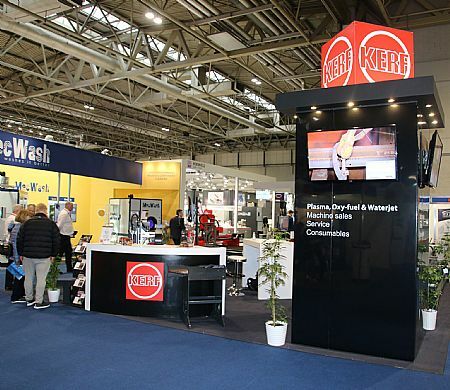 The plasma, waterjet and oxy-fuel cutting manufacturer yielded a greater number of sales leads from a more diverse client base than at previous MACH exhibitions. MACH 2018 was the launch-pad event for the new Plasmaster HD (High Definition) and the PythonX™ robotic plasma structural steel fabrication system and both machines along with the established RUR and RUM machines were hugely successful among visitors. 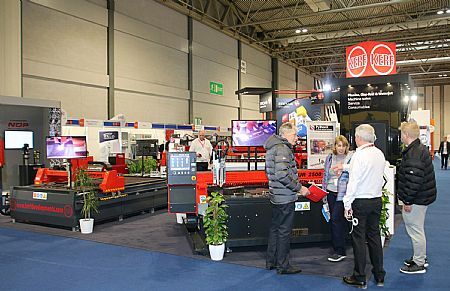 “Overall, MACH 2018 was hugely successful for Kerf and if we could, we’d do MACH every year. 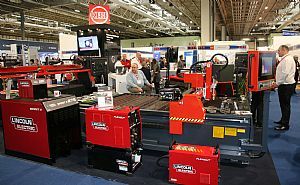 The comments on the technology and cut samples that we had on show were very complimentary; MACH was most definitely a major success for Kerf,” concludes Mr Walsh.